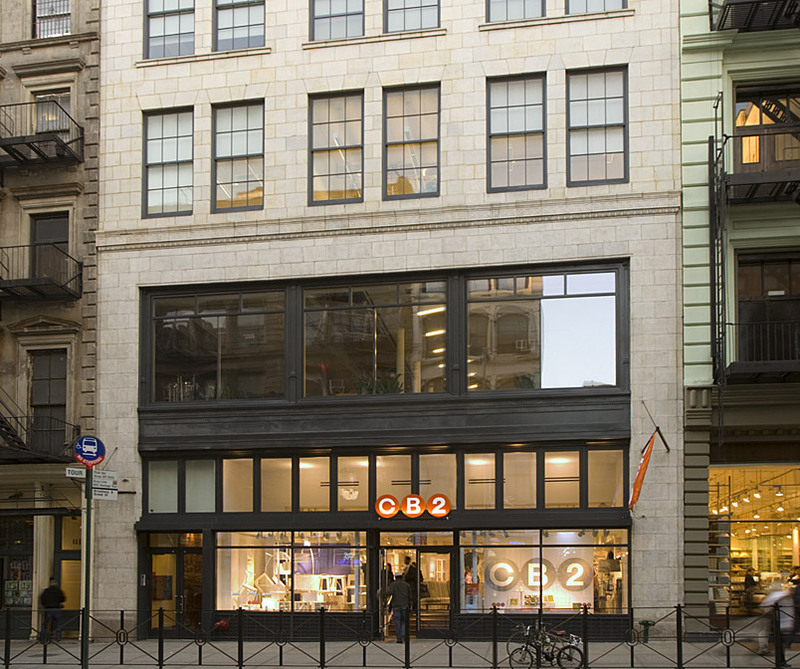 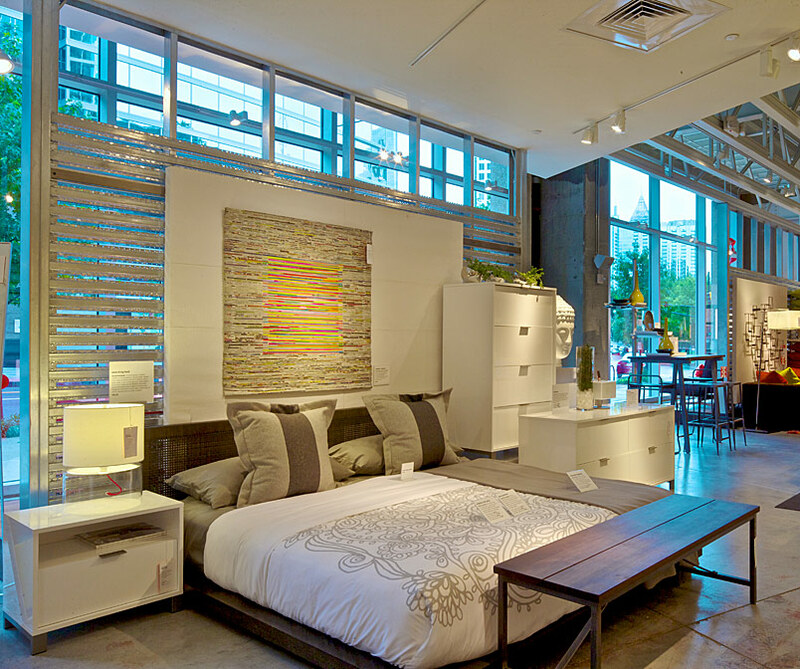 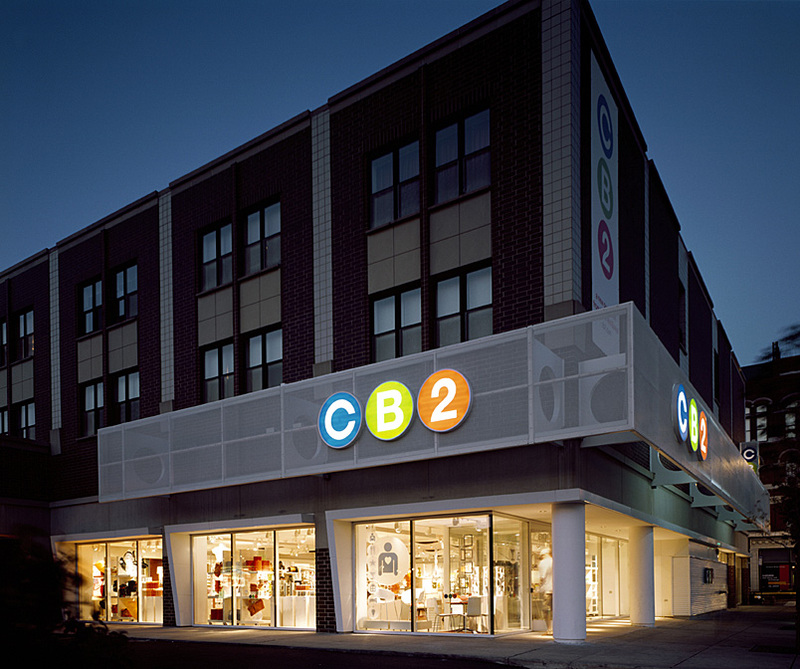 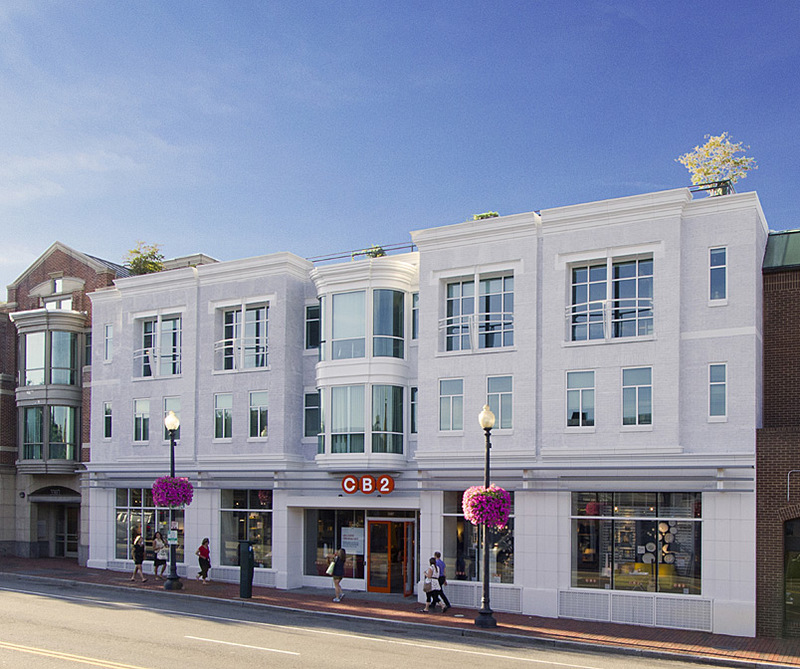 As a subsidiary of Crate&Barrel, CB2 has its own unique brand which is well suited to the adaptive reuse of existing urban properties. 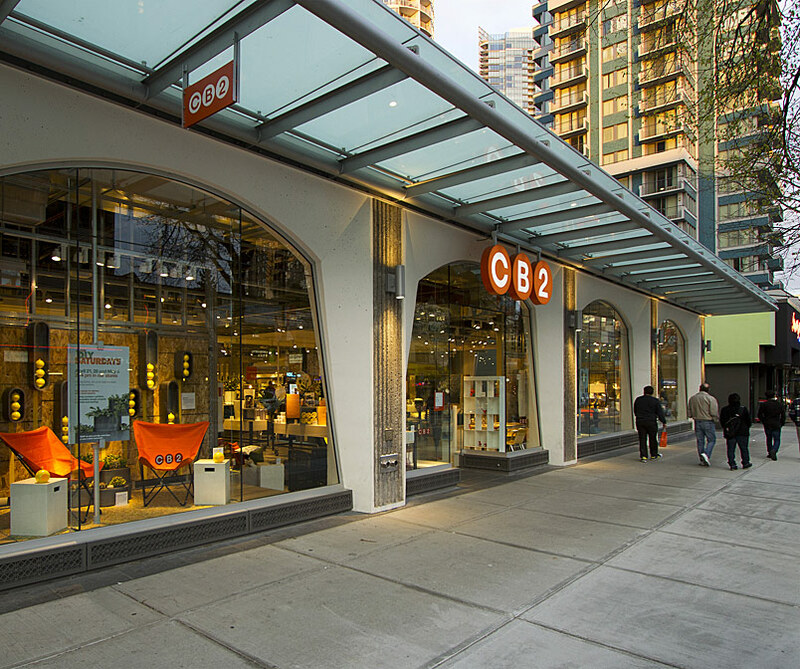 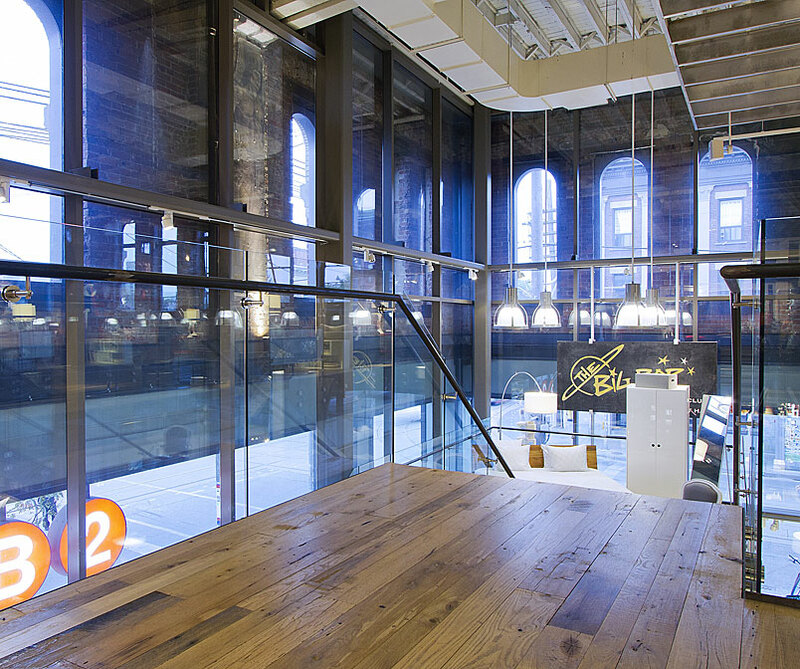 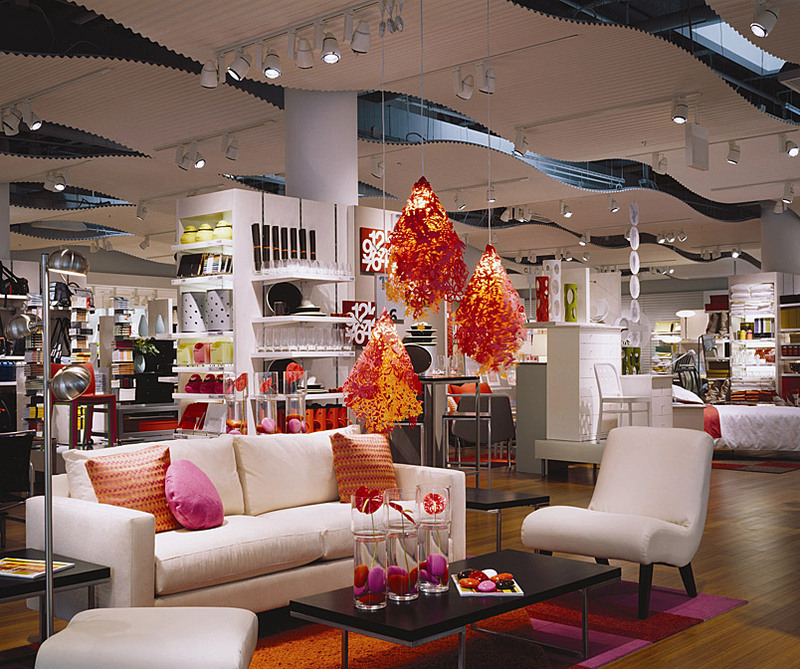 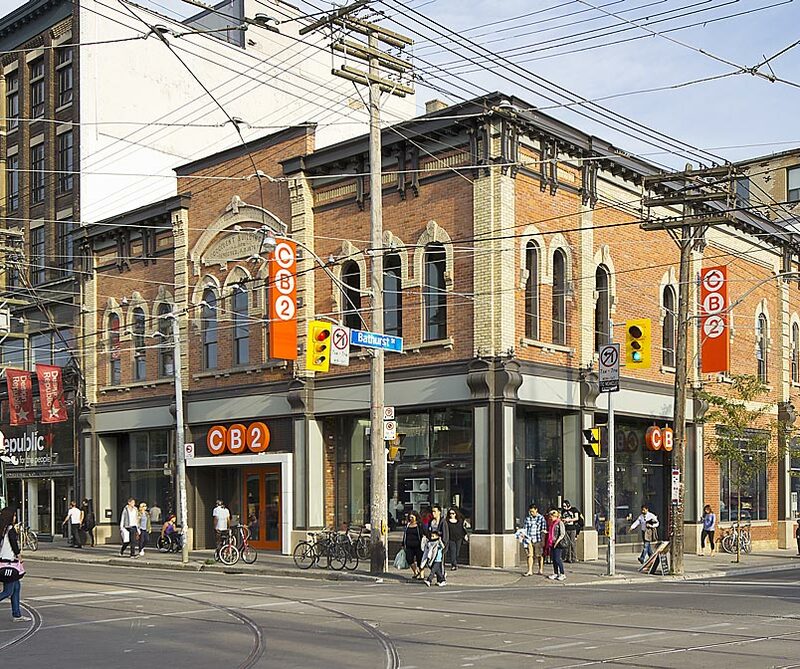 Between 2003 and 2011 Joakim Bäckström integrated the CB2 Architecture Department’s store design into the historic fabric of local landmarks in urban areas steeped in history such as SoHo in Manhattan, Georgetown in Washington, D.C., and West Queen Street in Toronto, Canada. 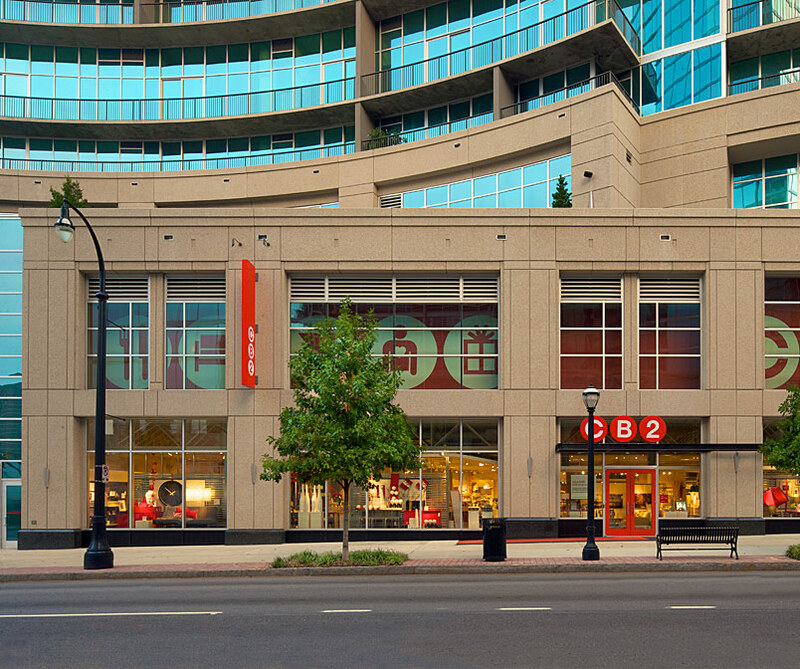 Other renovated properties include Vancouver, Atlanta and the North & Clybourn Corridor in Chicago.